Welcome to 2018. Here is hoping that your holidays were filled with family, friends, warm times, and lots of laughter. There are so many new things to look forward to in 2018 and I wanted to share a few of my favorite new sewing finds. I would love to hear from you about your favorites, and together we can build the Sewing Studio community. 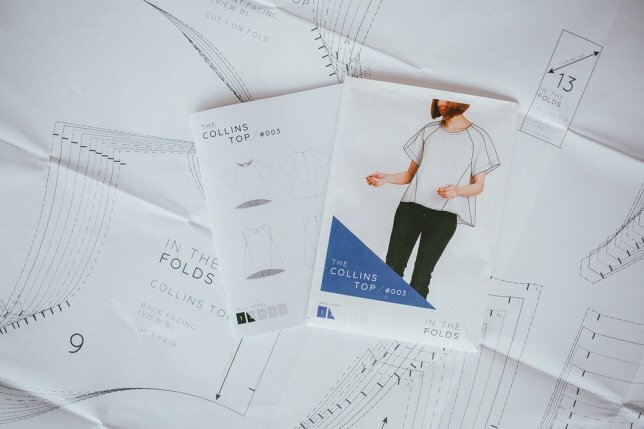 I have enjoyed "meeting" new sewing friends on Instagram and sharing the excitement (and sometimes disappointment) of their new garments. The amount of sewing creativity in amazing! If you want to follow along, you can find Sewing Studio on Instagram as "Pdxsewingstudio", or link from our website. See which of your favorite bloggers are sewing with fabric from Sewing Studio. 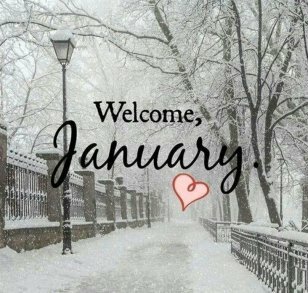 Here are a few of my favorites: Threadbeargarments, Sewbon, Girlsinthegarden, heatherhandmade, brittanyjjones, truebias, bimbleandpimble, tillybuttons, laraorndorff, helens__closet, and so many more. 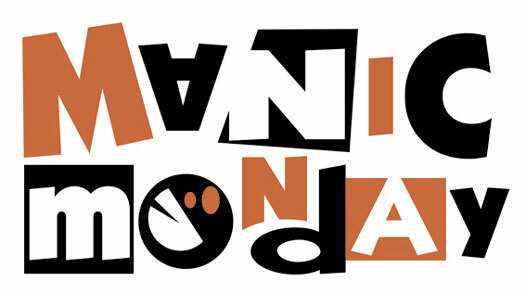 MANIC MONDAY - we have a new feature for our customers starting January 1st. You will find a link in your email inbox to a select few single piece items at deeply discounted prices. These are precut pieces, and you get the entire yardage at the listed price. Once that item is sold, it is gone! Look to see if we have something you have been waiting for, or if you just need to add to your fabric stash at these great prices. These pieces can be added together with other regular priced fabric to create one order. Remember, all orders over $65 received free shipping in the United States. I found a wonderful new tool that saved my finger tips from the hot iron this year. It is a Perfect Press Hot Hemmer. 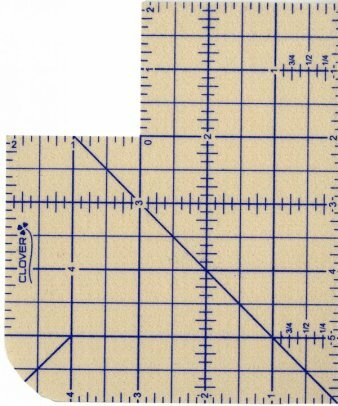 If you don't have one, this is a must have for pressing those small hems and mitering corners. I am excited to have been able to donate to the Kickstart campaign for Emily Hundt of In the Folds patterns. Emily is working to bring her PDF patterns to paper and needed some help from her sewing fans. If you have not seen the patterns from this Australian designer, I think you will find them appealing. Soon they will be available in paper! Have you got your 2018 sewing goals written down, or are they all in your head? Maybe you are like me and just see something that you know will look amazing and enjoy the spontaneity. Either way, we are here to help find the exact perfect fabric to help with your sewing projects. Cheers to all the best in 2018!